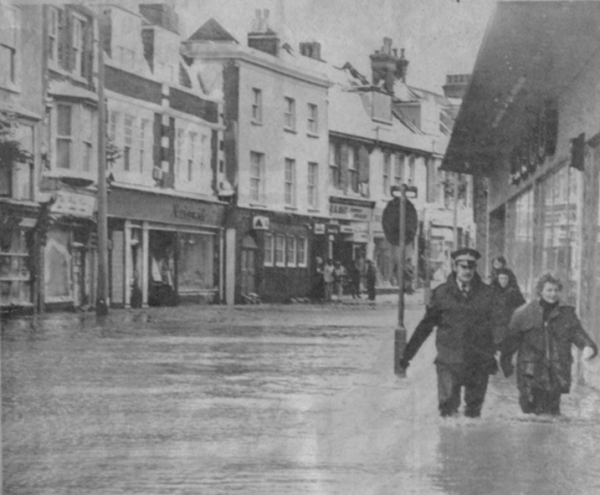 On 31 January 1953, an extremely heavy storm coupled with a high spring tide led to a devastating natural disaster in the low-lying areas around the North Sea. 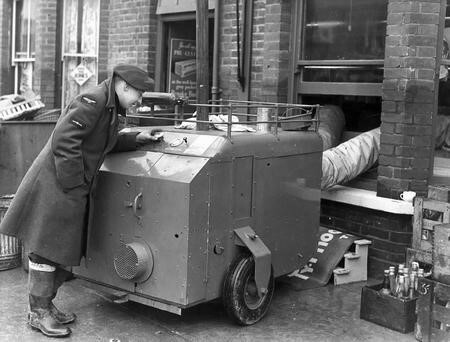 Sea defences were breached, coastal areas were flooded and ships were lost. Over 2,500 people were killed; 1,836 in the Netherlands, 307 in England, 19 in Scotland and 28 in Belgium; 361 people were killed at sea, including 133 on the Larne-Stranraer Ferry MV Princess Victoria. This was one of the worst natural disasters to hit the region; the rescue work took many days and recovery took many months. Many problems exist today due to salt contamination impregnated within the masonry, sodium chloride salt is hygroscopic meaning it has the ability to attract and retain moisture from the atmosphere preventing the wall from fully drying out. Amonium sulfate deposits were also present within the chimney migrating through to the internal plaster. Dampness rising up at wall floor junction Wet rot (Coniophora Puteana) & wood boring weevil (Euophryum confine) to skirtings; absence of damp proof membrane to floor. 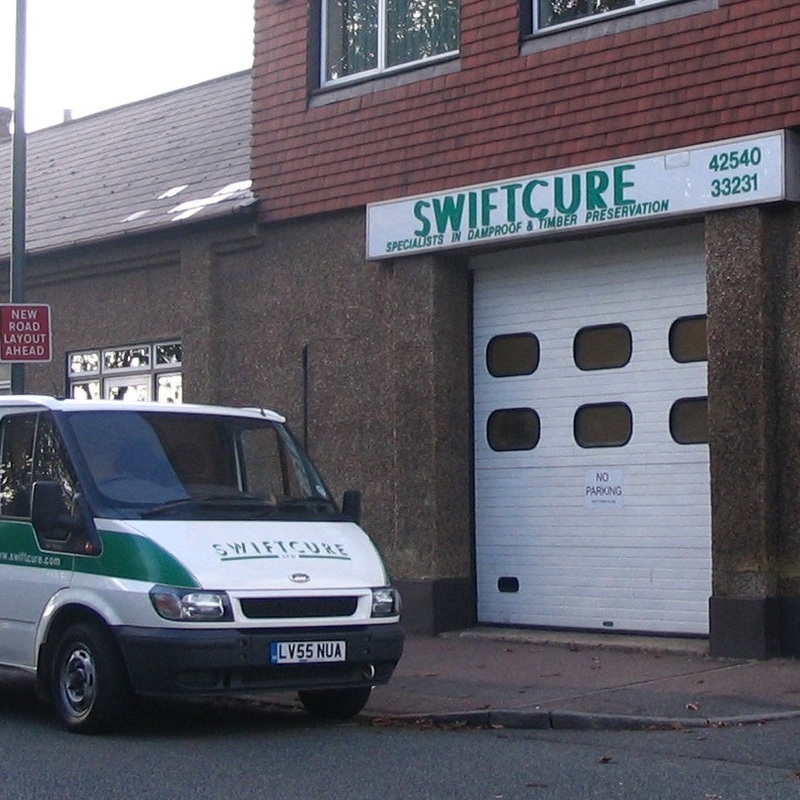 Thermo plastic tiles had been removed but bitumen adhesive residue remained which could contain Chrysolite asbestos. 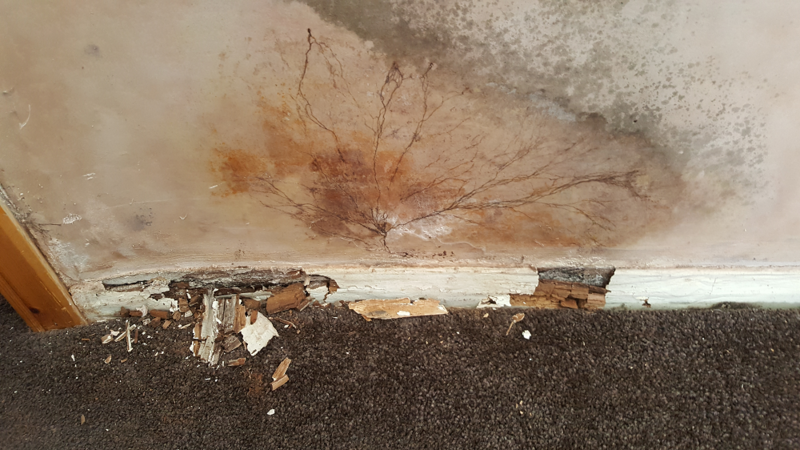 Internal plaster damp at wall to floor junction. 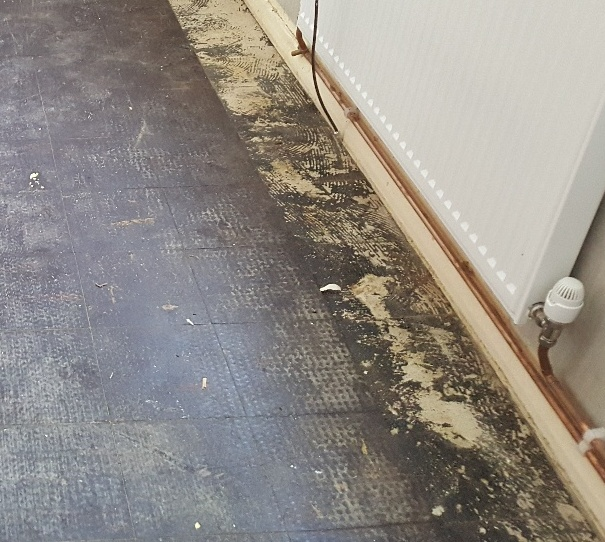 Salt contamination aggravated by condensation and plaster in contact with solid floor. Mesh cavity membrane with thermo-board and plaster skim. 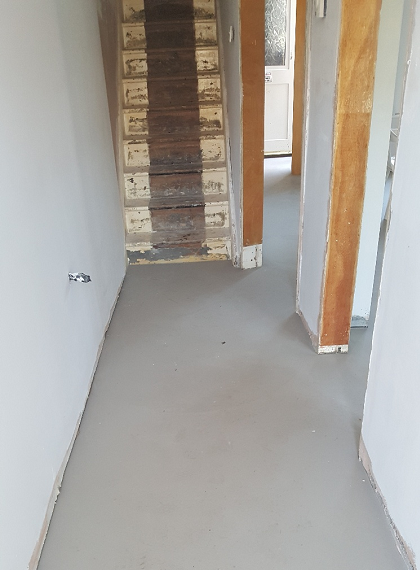 Sandwiched three coat latex and epoxy resin coating to entire ground floor incorporating a wall /floor junction fillet seal. 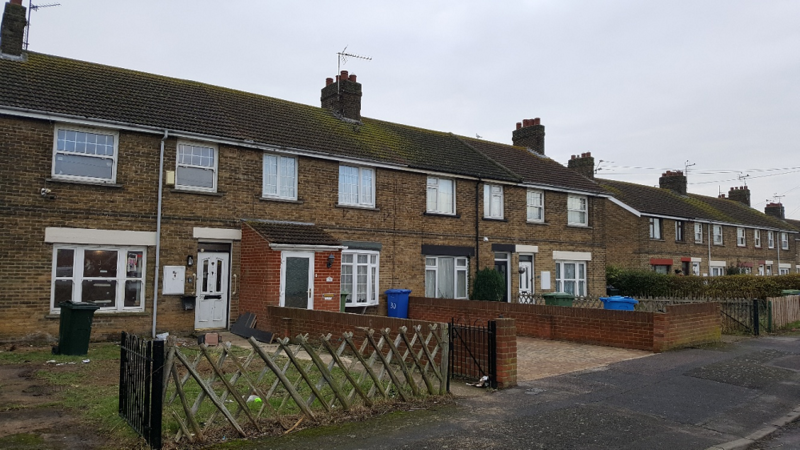 Over the years these properties have been renovated and modernised and in many cases covering up problems with the wrong material. Absence of effective floor membrane. Severe ground salt contamination to plaster at high level. Light weight plaster used extensively. 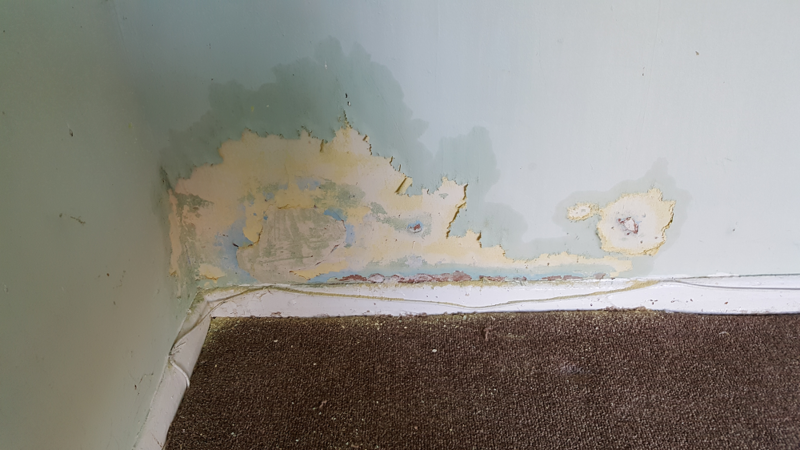 Defective physical damp proof course. Missing pointing and blown render plinths. 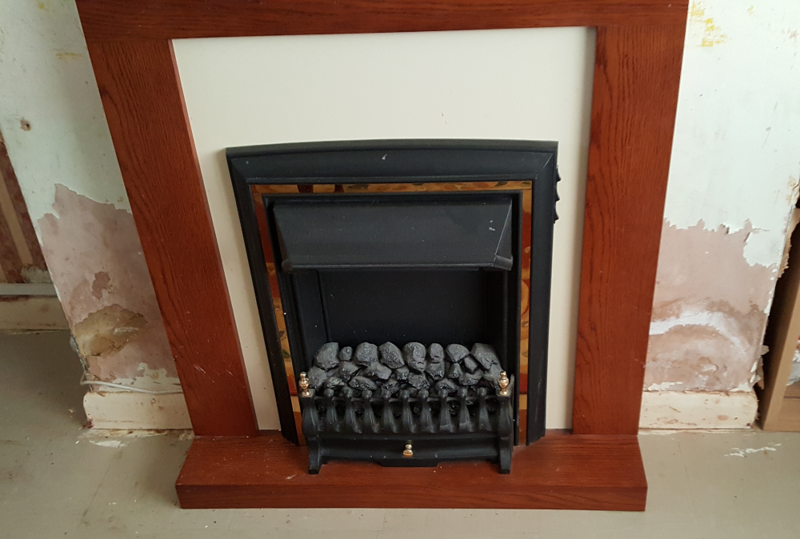 Ammonium sulphate to fire-place plaster. 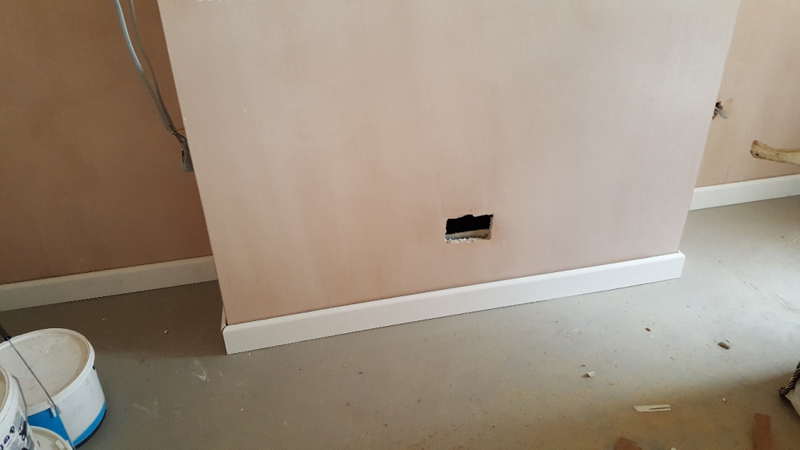 Absence of DPC to internal walls. The Solution: To deliver a damp free home. Ground levels were reduced to correct levels. Cavity voids opened up and cleared to prevent bridging. Building rubble removed from redundant fireplaces and vented, chimneys capped. 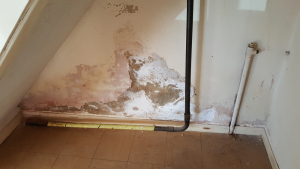 New chemical injected damp proofing. 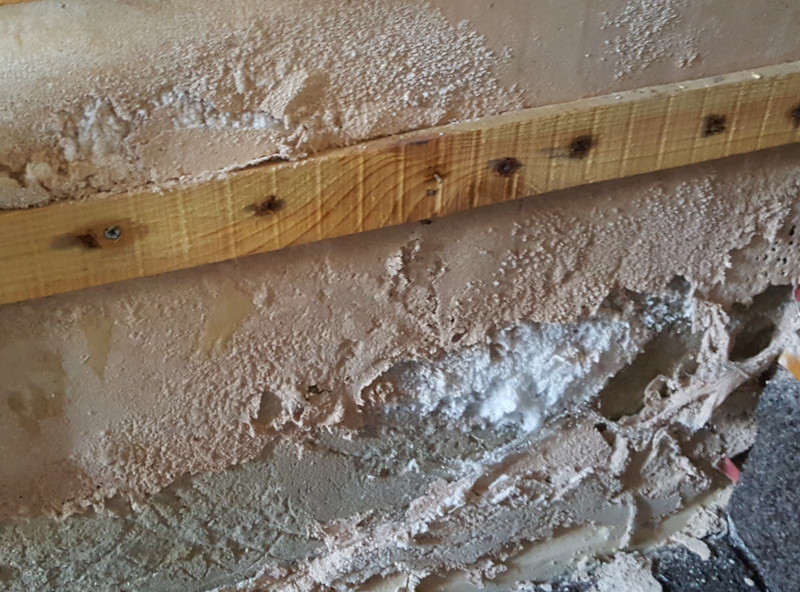 Contaminated plaster removed, walls lined with a mesh faced cavity membrane and over boarded with thermo-board and skimmed to prevent further salt migration and to increase thermal mass. Fillet seal applied to wall floor junctions. Latex and water proof resin coating applied to entire ground floor giving a suitable surface for new floor finishes. Moisture tracker fans fitted to kitchens and bathrooms to reduce condensation moisture. Re-pointing to external brickwork and old render plinths removed.